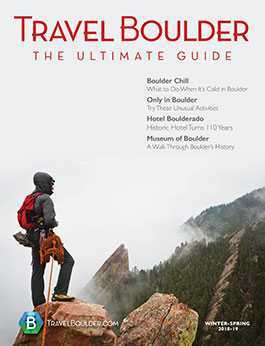 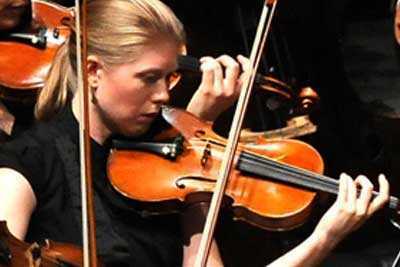 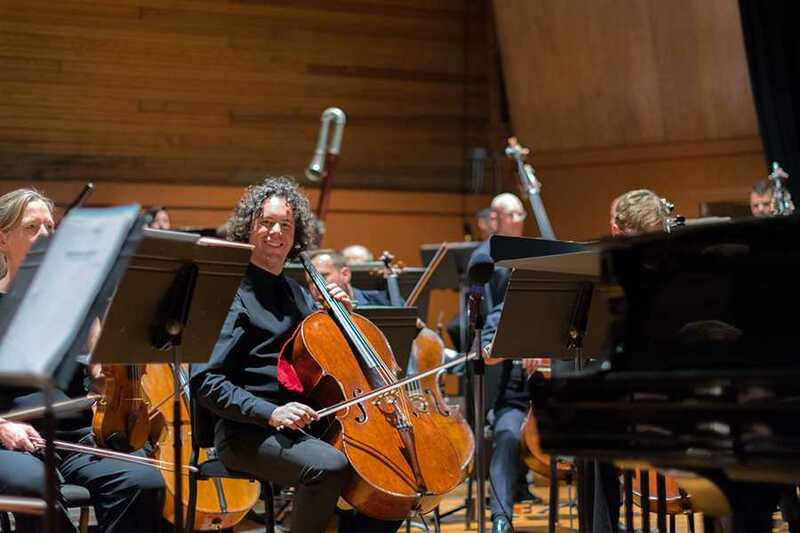 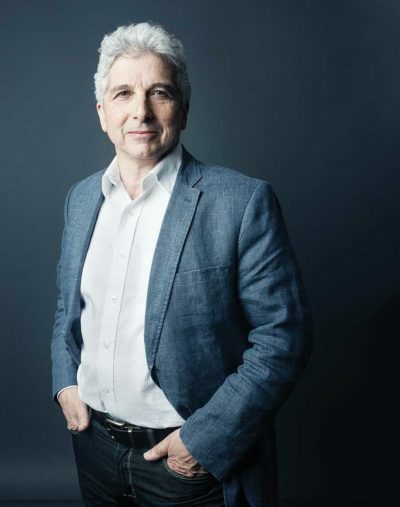 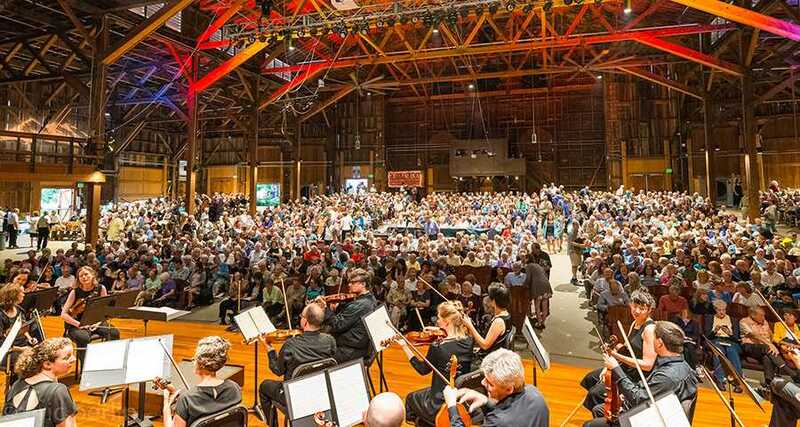 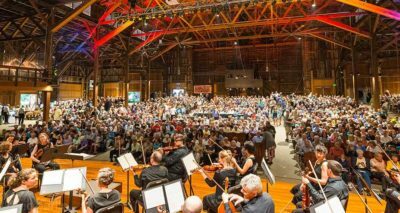 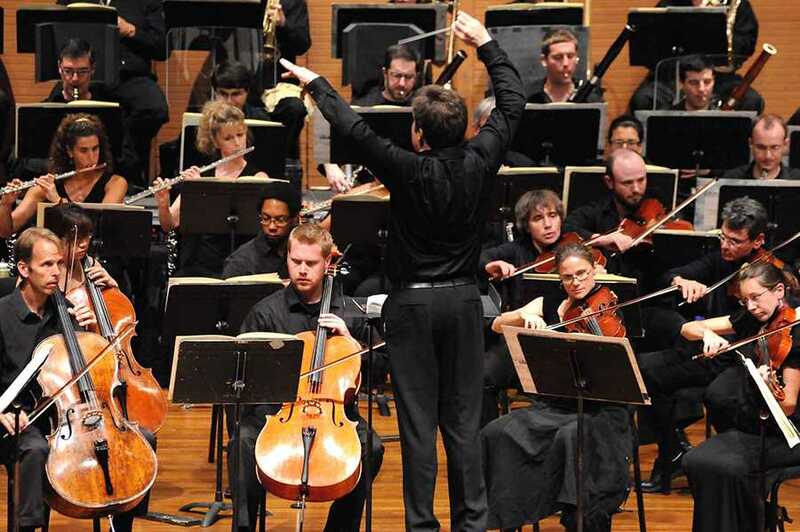 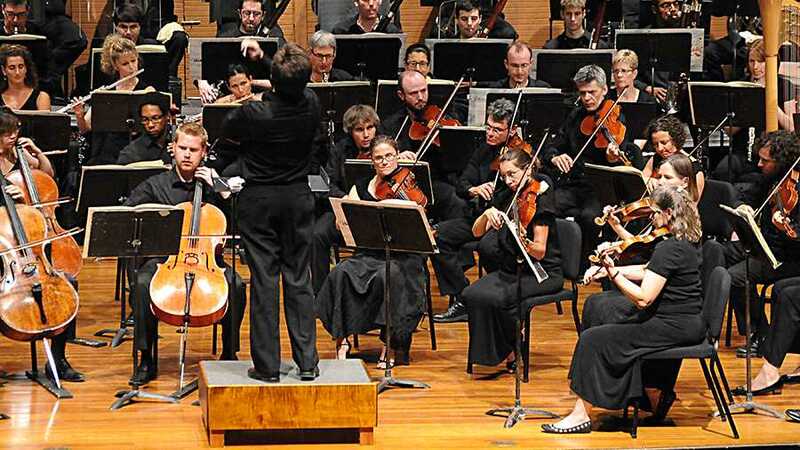 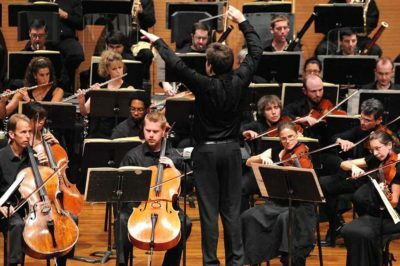 Colorado Music Festival presents a six-week summer concert season at the historic Chautauqua Auditorium in Boulder showcasing the Colorado Music Festival Orchestra. 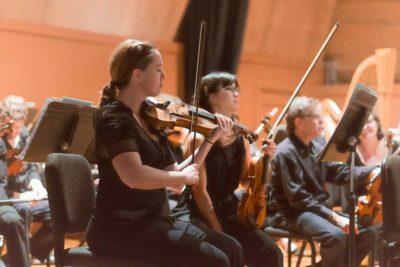 Inspired programming performed by exceptional national and international musicians has earned Colorado Music Festival recognition from the League of American Orchestras and the National Endowment for the Arts. Experience 96 all-star orchestral musicians from around the globe united on one Boulder stage —six riveting weeks each summer filled with 21 concerts, 30 composers, and 18 superstars!